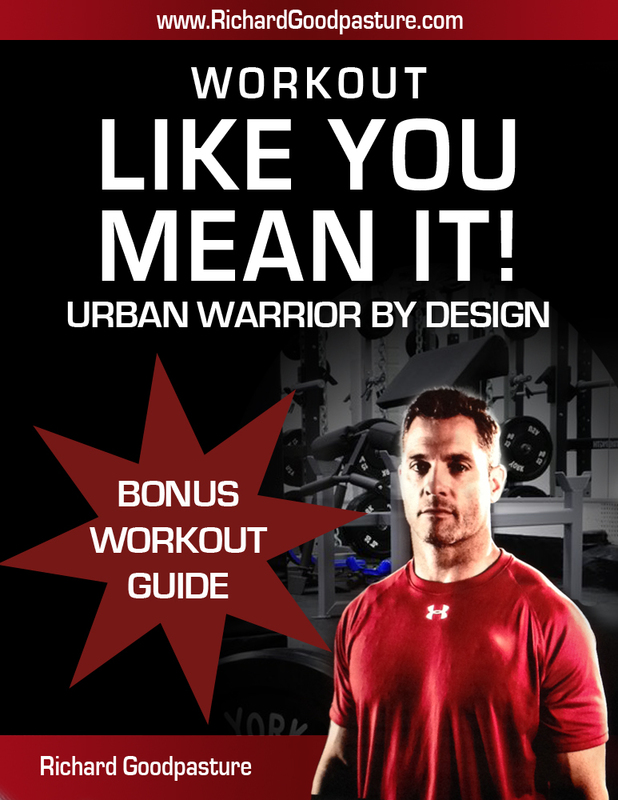 Richard Goodpasture is a fitness trainer/gym owner who was launching some online fitness products. 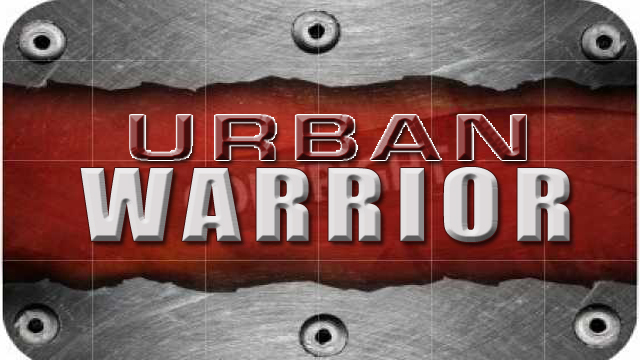 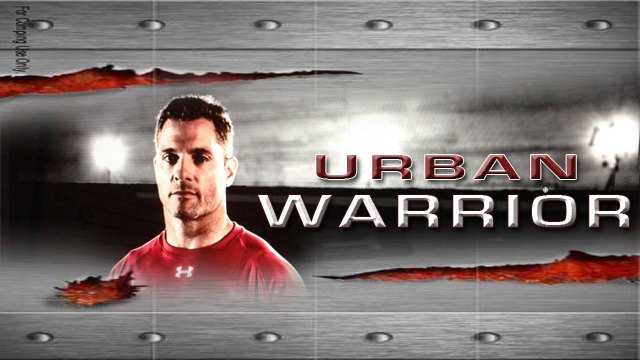 I was tasked with the challenge of coming up with book covers and an “image” for his “Urban Warrior” program. 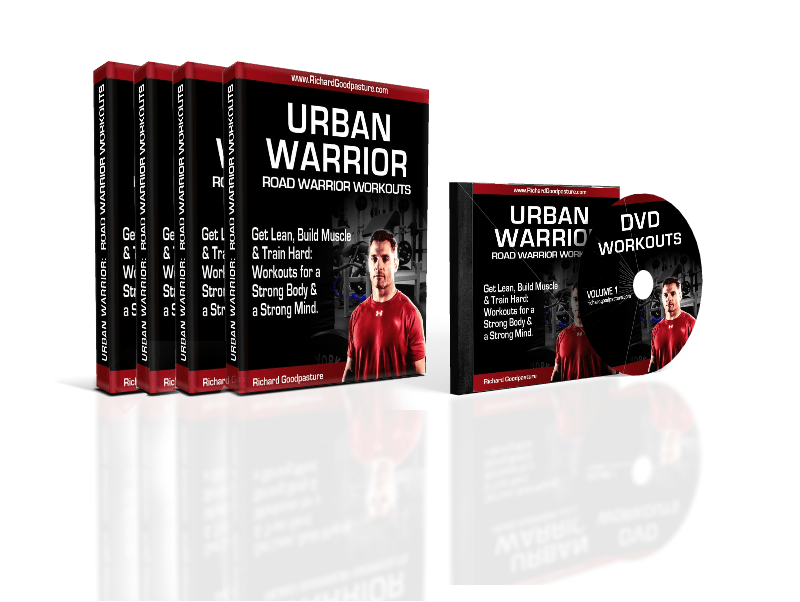 Listening to my client, he mentioned this was a program for someone who may work in the office and travel, but was dedicated to getting fit. 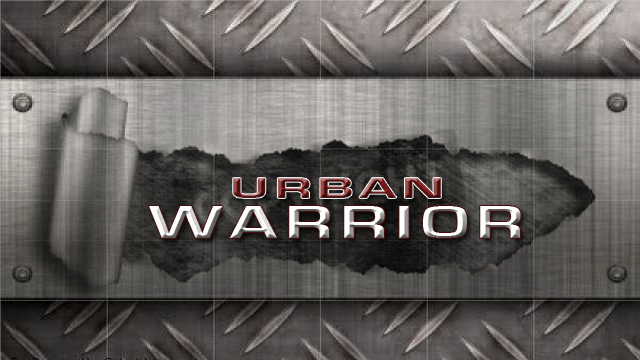 At the mention of the words “urban warrior” I began to think of “metal” perhaps being torn. 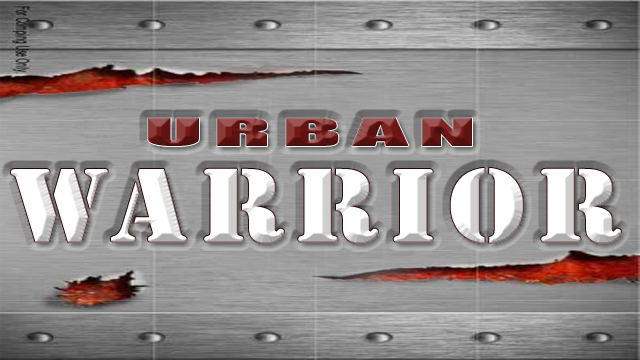 The images at the bottom of the collage were the preliminary images we started with and the top left banner was our final outcome.